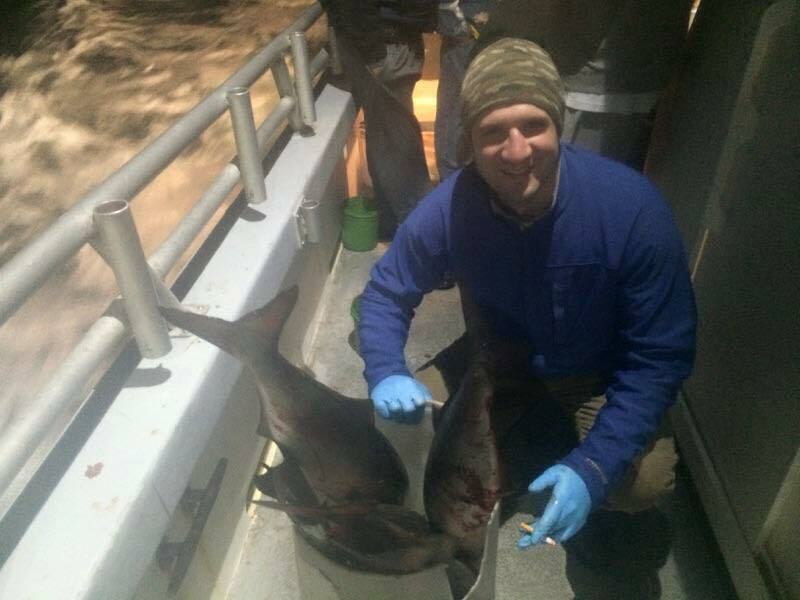 Captain Scott reported an awesome trip last night! BOOK HERE The Sound is filled with bait and we expect tonight and tomorrow night to be solid. Blackfishing has also started off with a bang with plenty of action to keep the anglers busy. We provide green crabs as part of your fare! BOOK HERE The Picture in this email COULD BE YOU. You can’t just come once and expect a banner trip. You need to put in your time this year and fish hard to get rewarded. Captain Scott will be heading east to Snug Harbor Rhode Island to commence blackfishing at our second location on October 24th. We hope to see you all this fall as blackfishing will only improve as the temps drop and we head into November. PS- Don’t forget to book our annual 50/50 Blackfish Trip for your chance to bring home some real cash! 50/50 Blackfish Click HERE!